What a good idea! Google translate from Finnish to Dutch or English is indeed a bit peculiar a some times. What is meant as ”wheels” is e.g. translated as ”circles”. I do hope you can understand my Dutch blog via Google translate; most of the time the translation to English is sort of OK, although in my last blogpost Tante Lies (the name of my Strada) is altered to Aunt Ria! Google is doing just ok job to translating Dutch to English. Danish to English (eg. Velostrada) is very good. German to English is maybe not as good as Dutch. But any language to Finnish is just horrible ? 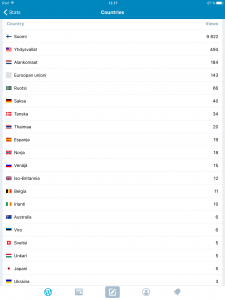 I agree with Erwin, it’s a very good idea to have an English translation added to your own Finnish blog. I also write my blog in Dutch, although I live in Norway at the time. 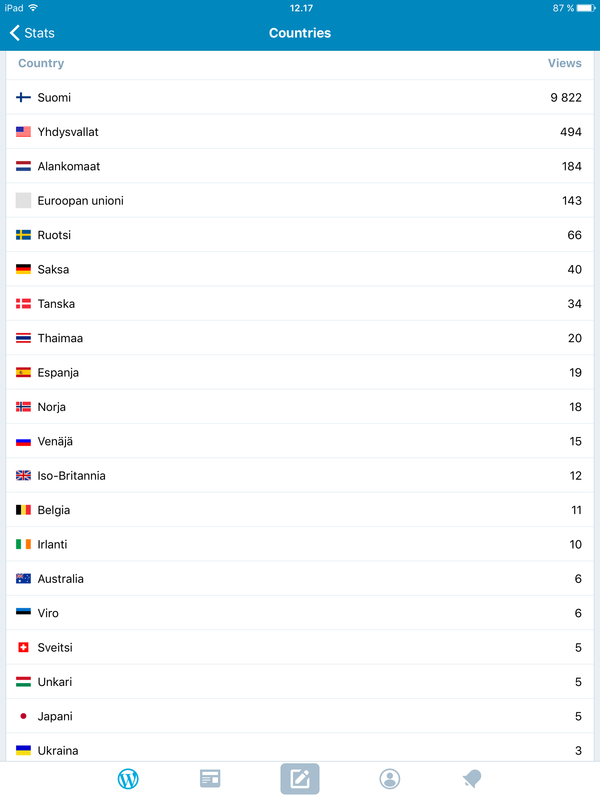 I can read and understand Norwegian, Danish and Swedish, but Finnish is beyond my capacities………..
Now you made it a lot easier to understand what your meaning in your blog, keep up the good work!